Particles like dust, mold and pollen can enter and build up in your car’s ventilation system, blowing directly into the car.Which can aggravate any allergy symptoms you may have. Mazda’s Cabin Air Filters incorporate multiple layers of filtration which trap foreign particles and improve your Mazda’s indoor air quality. Mazda’s Cabin Air Filters were developed to help provide a more comfortable breathing environment within your vehicle. In other words: the air you breathe is fresher, cleaner and healthier. Cabin Air Filters capture unwanted particles such as pollen, dust, mold and other pollutants before they enter your vehicle’s passenger compartment. The benefit to you is cleaner, healthier, fresher air, of course! Toxic substances including nitrogeneous substances, sulfur oxide gas and other harmful pollutants are trapped, filtered and cleaned from the cabin by the cabin air filter, as a matter of fact. Driving in heavy traffic, urban or dusty environments, or on dirt roads may shorten your cabin air filter’s ability to keep your air clean. In addition, with Mazda’s Cabin Air Filters, your cabin’s interior cools down quicker, and maintains its temperature. More importantly, filtration keeps outside fumes, exhausts, allergenic particles and mold outside where they belong. 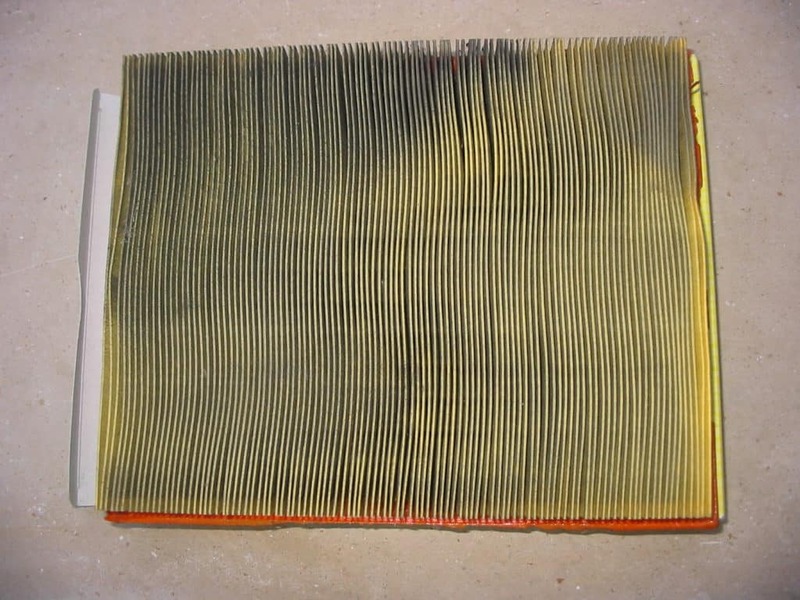 For the comfort, and enjoyment of fresher, cleaner air, have a Mazda service professional check your cabin air filter. With this in mind, you’ll want to do this every year or every 12,000 miles, whichever comes first. By checking and replacing your cabin air filter regularly, you improve the quality of your Mazda’s interior air and air conditioning system performance. Do you have any questions? Want to schedule service? By all means, please give Mazda Service a call today! You can even schedule online by clicking here. 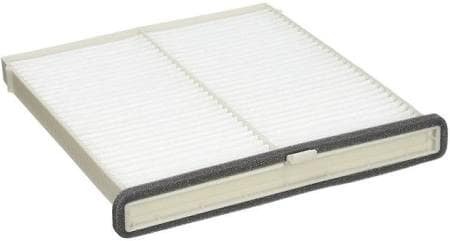 0 comment(s) so far on Cabin Air Filters from Mazda – Breath Easier!